You know that we try to do slightly unconventional trips with the kids. Nothing crazy, but typically hitting more natural and historical sites over big ticket destinations. We just did one of our favorite road trips through California and it was different this time than any time before. We drove from Los Angeles to San Francisco spending time in the Santa Maria Valley, San Luis Obispo area, Cambria and up into the mountains. 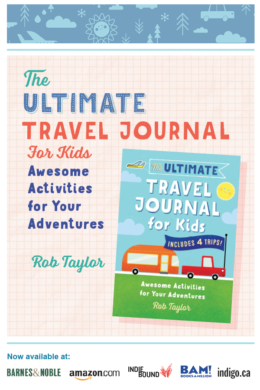 Totally different than other trips and totally awesome. The Santa Maria Valley is just north of Los Angeles and Santa Barbara off Highway 101. 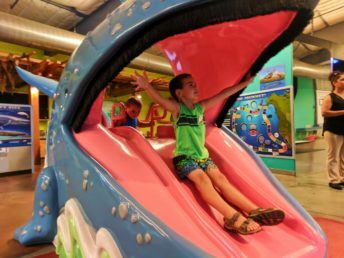 This seems kind of like a spot you’d never think to visit as it’s primarily farm land, but it’s actually a treasure trove of fun, for both kids and adults. 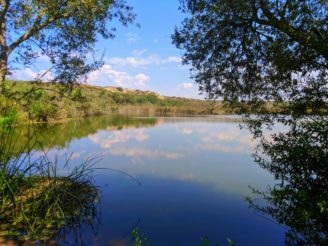 We spent three awesome, relaxing days in the Santa Maria Valley and left with a whole new appreciation for the lesser known side of California. Driving north out of Los Angeles you’ll go through several well known cities and towns, including Ventura and Santa Barbara. A lot of people will make these stops and then continue up the 101 until they hit the Bay Area (about 7 hours from LA) or they’ll stick to the PCH (Highway 1). Currently (Summer 2017) the Pacific Coast Highway is recovering from a landslide just north of Hearst Castle, so a Highway 1 road trip isn’t doable. 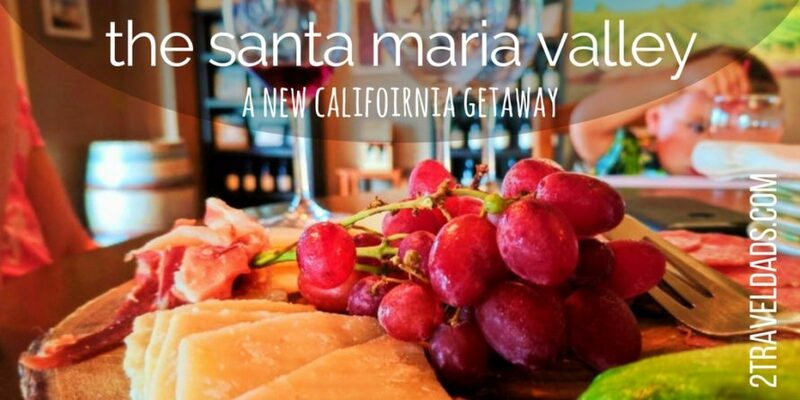 Perfect opportunity to spend extra time in the Santa Maria Valley! 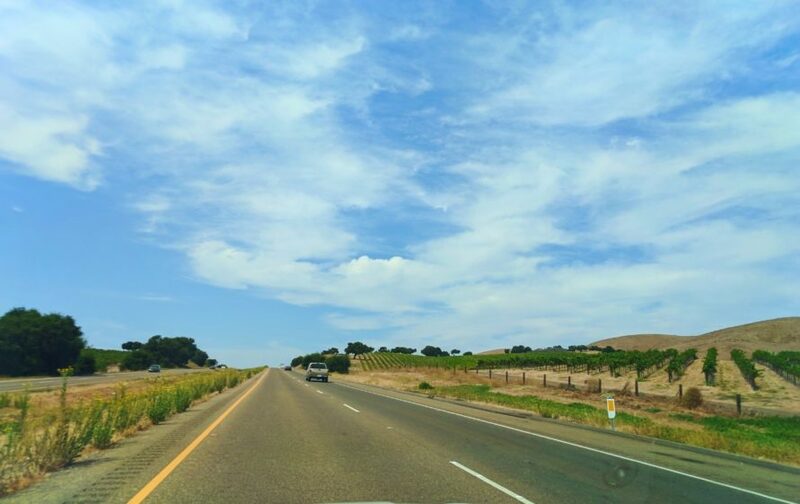 For those road tripping from the north, the 101 is an easy freeway to navigate from the Bay Area or if you’ve crossed the mountains from Central California. 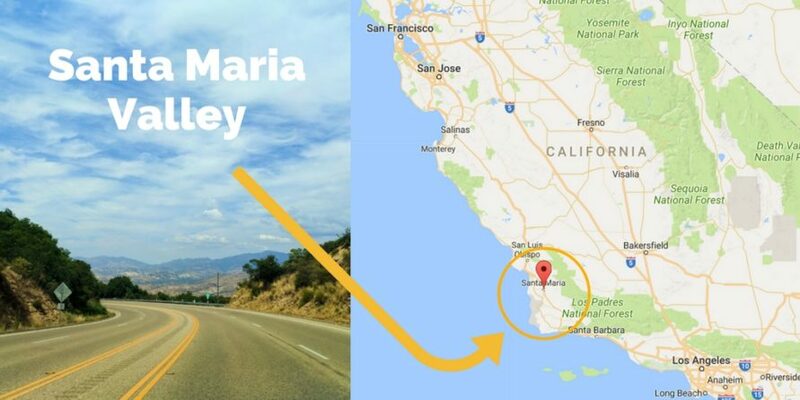 Really, you can create almost any sort of road trip theme and the Santa Maria Valley will blend perfectly into it. If you’re not a road tripper, you can also fly into the Santa Maria Valley (SMX). While you might not find a ton of direct flights, stopovers in LAS, BUR or LAX make it easy to get to. 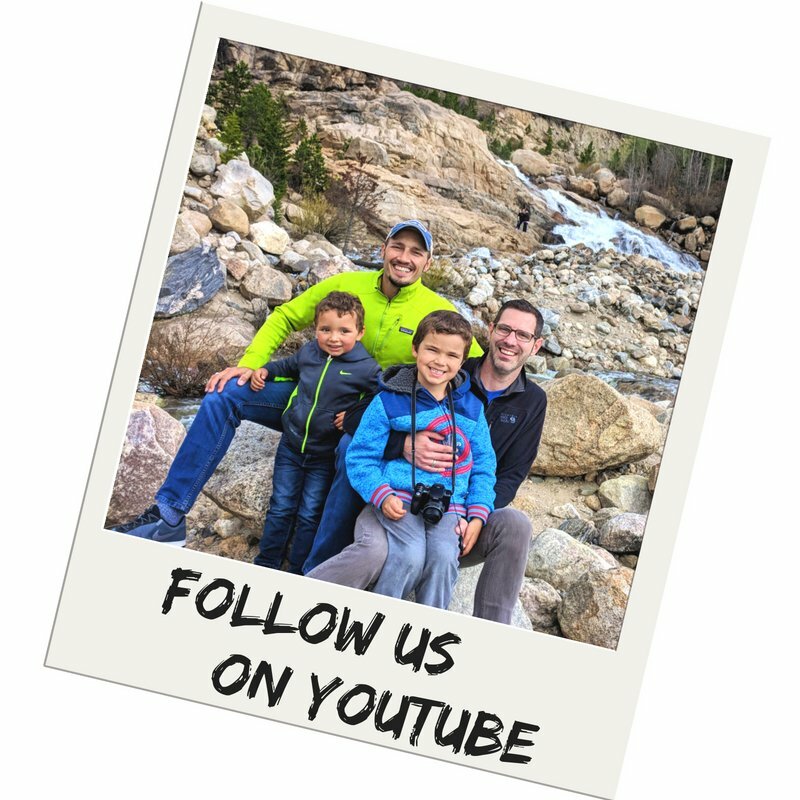 Hiking is one of our favorite activities with the kids and without. And hiking can mean something different to everyone. 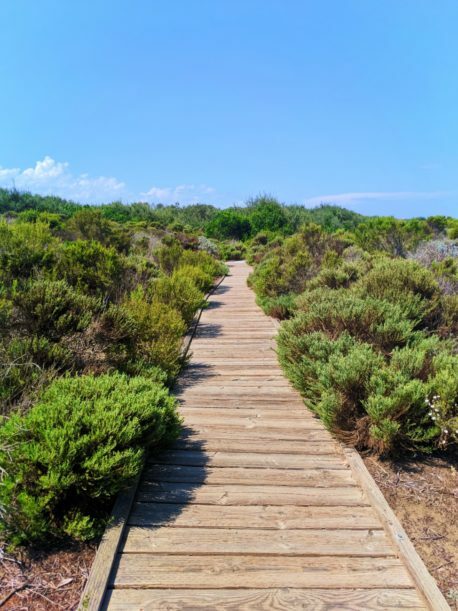 For us it’s any experience where we’re going on a walk through nature, easy or difficult. 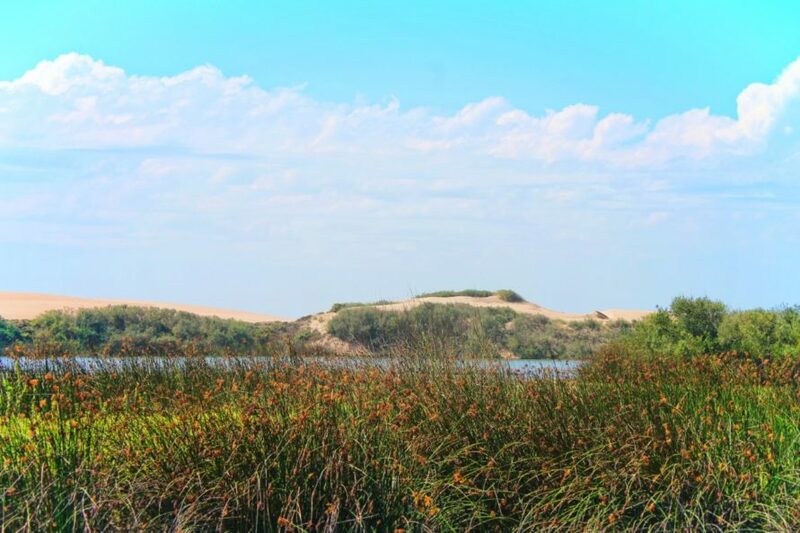 The Oso Flaco Lake Natural Area was really cool to explore with the kids. 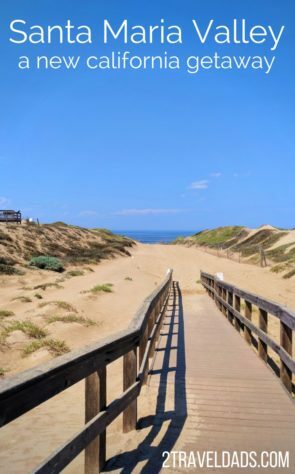 Located where the Santa Maria Valley meets the ocean, the Oso Flaco Nature Preserve is a part of California State Parks. 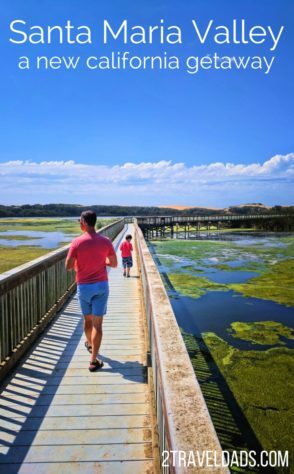 It’s a fascinating spot where sprawling farm lands meet the willow forests of the coast… and then turn into pond/marshlands until eventually crossing rolling sand dunes down to the beach of the Pacific Ocean. 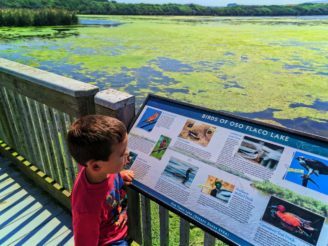 Tip: if you’re homeschooling (like us) or just want to teach your kids about a variety of ecosystems, visit the Oso Flaco. 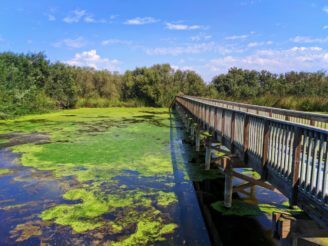 The juxtaposition of five different environments is amazing and is a lesson plan ready to go! 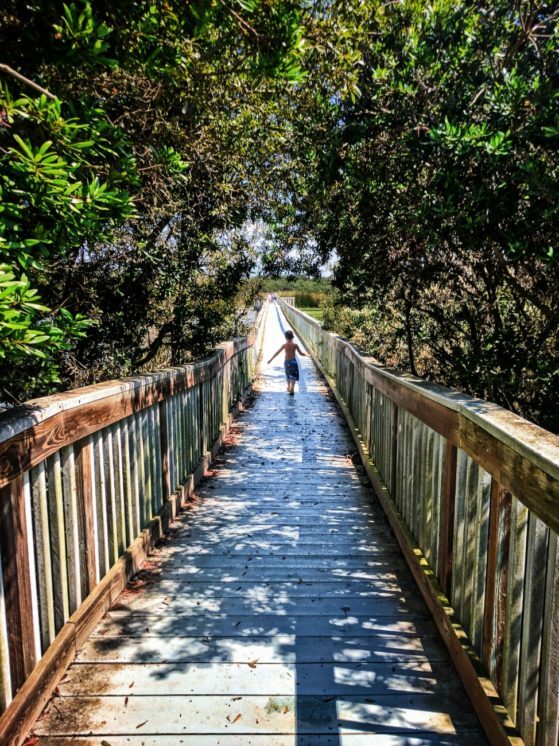 An easy 1.5 mile walk, hiking the Oso Flaco is doable for almost any skill level. 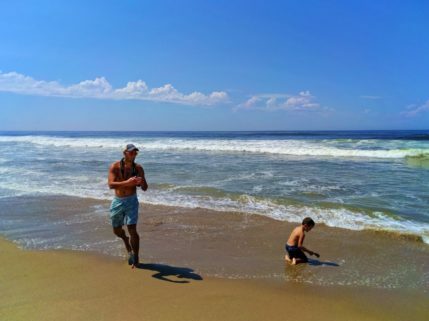 It’s even wheelchair/stroller accessible all of the way to the beach. Wildlife to watch for includes birds, lizards, kangaroo rats (so cute! ), legless lizards, fish, turtles, whales and more! Who wouldn’t love it? 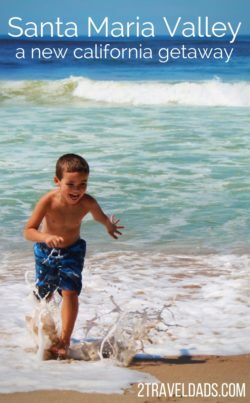 Planning a visit: bring plenty of water and snacks, as you’ll be thirsty and you’ll want to spend as much time at the beach a possible. Also bring plenty of sunblock and some form of shade if you’re staying long. Allow 2-4 hours for a full, fun experience. 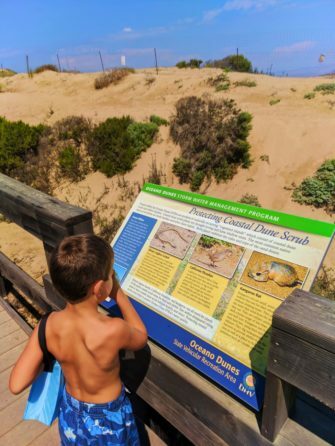 Explore further: the Oceano Dunes Natural Preserve is just north of the Oso Flaco and provides other opportunities to explore and experience the unique nature on Southern Central Coast. And check out more recommendations around the Santa Maria Valley. 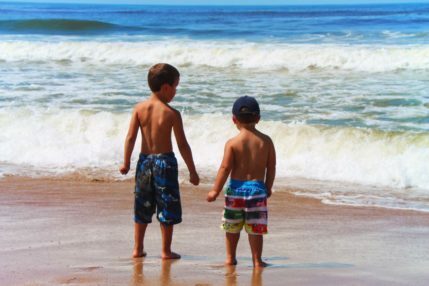 It’s so important to consider what kids are going to enjoy when you’re traveling, particularly on a long road trip through California. Thank goodness the Santa Maria Valley had us covered. 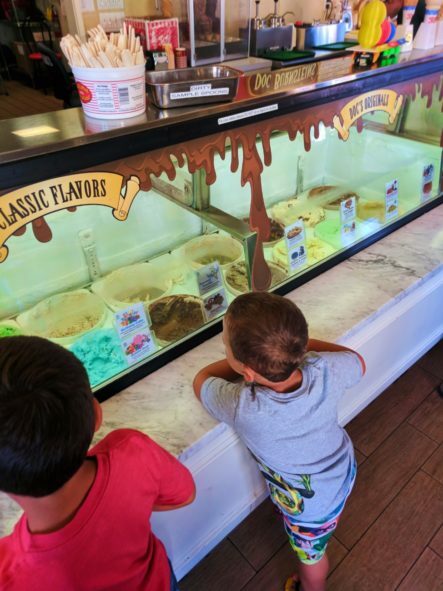 From pool time at the hotel to interesting ice cream, the kids had just as much fun as us dads. 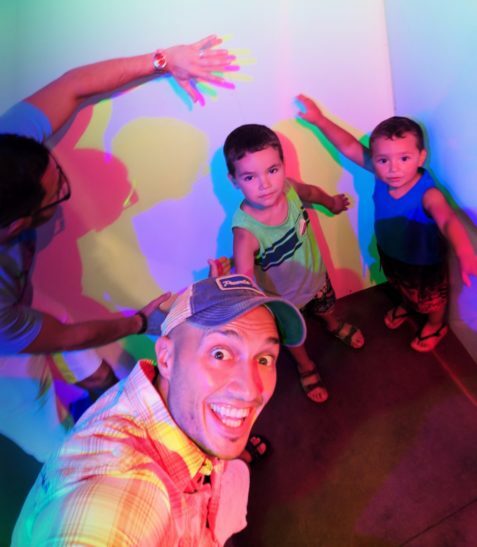 Until you’ve been to a good children’s museum you haven’t lived. Well, maybe you have, but you’ve not seen how incredible the adult world seems to kids. 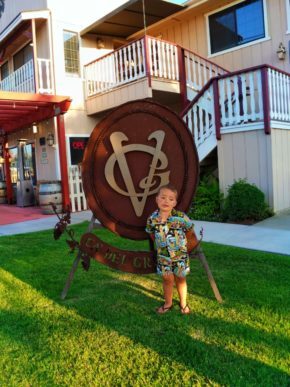 The Santa Maria Valley Discovery Center was actually our first stop upon arriving in town and the kids were stoked. Full of interesting local exhibits about farming, marine life and history, it was a hit. 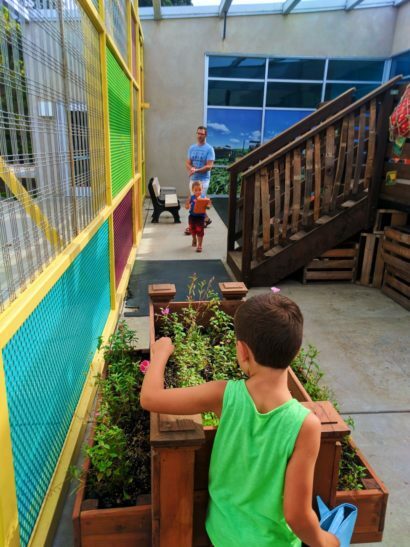 We appreciated having such different, simple to understand experiences for the kids. 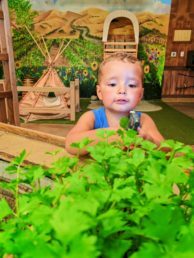 Tip: visiting the Santa Maria Valley Discovery Center (or any children’s museum) is best done with your cell phone in your pocket. The interactive exhibits are fun for adults too and kids will want to do a bit of teaching up or may have questions. Enjoy being there with them. Something else about ouir visit to the Discovery Center was the community involvement. We were there during the local Nutrition Fair, so volunteers were present to teach kids about healthy eating, including making their own snacks and walking away with a kid-friendly cookbook. It was a very thoughtful event for the youngest members of the community. 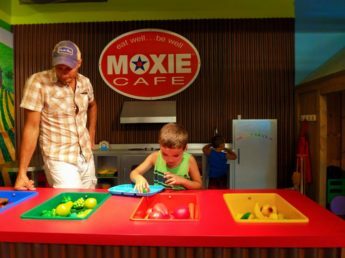 Planning a visit: always allow yourself a minimum of 1.5 hours for any children’s museum. Even a smaller museum will be more interesting to kids than you might think, so error on the side of fun. Hot weather requires cold treats; there’s no two ways about it. We got to meet the man behind the Central Coast institution Doc Burnstein’s Ice Cream Lab and his passion for ice cream directly made our time in the sunshine even better. 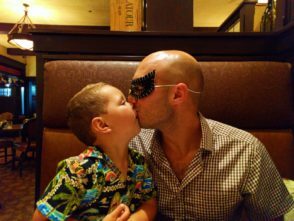 Having a severe egg allergy keeps our littlest guy from enjoying ice cream most of the time. We found that almost every flavor from Doc Burnstein’s was good to go for him. He was to the moon about actually getting ice cream! 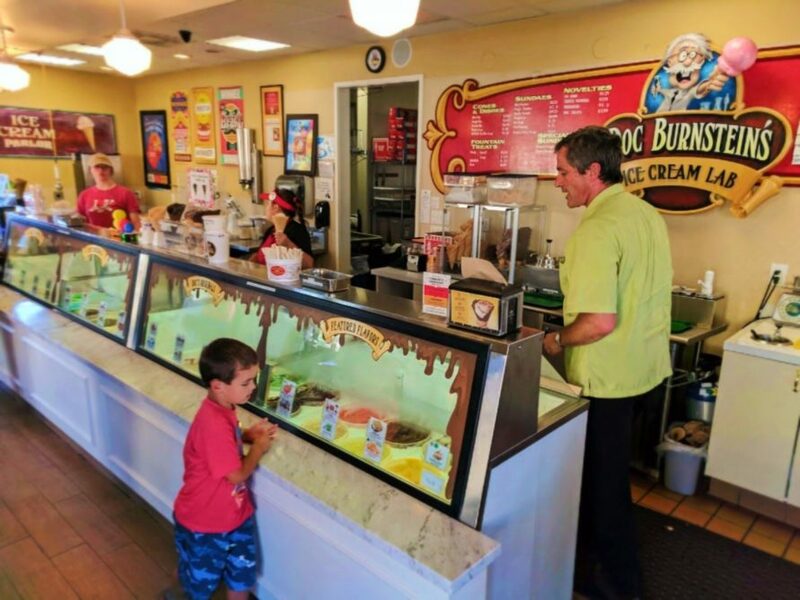 We visited the Doc Burnstein’s location in Orcutt, California, but there are a few other locations too. We saw one of them in San Luis Obispo and then drove past the one in Arroyo Grande. Next time, we’ll stop into all three, or more if more shops open, as you can’t have too much ice cream in your life. Planning a visit: like with any good ice cream shop, Doc Burnstein’s has some standard flavors and then some they’ve become known for. Try the Motor Oil or the Merlot Raspberry Truffle for a unique signature taste. 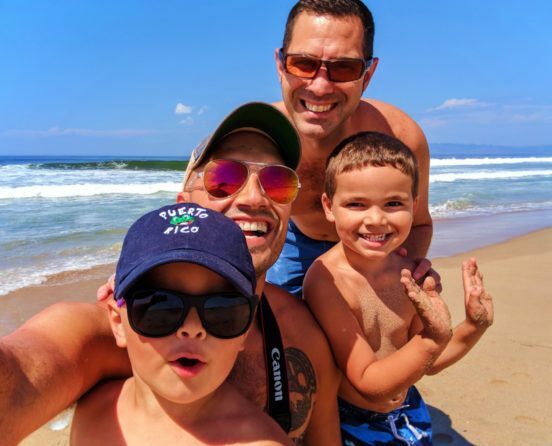 We dads had fun hiking and playing with the kids, and of course we loved seeking out desserts, but there was the whole foodie aspect of the Santa Maria Valley that really made an impression. Since the Valley is home to countless farms, you know the food is going to be good and that local is the key ingredient. Something that really surprised us about the city of Santa Maria was the western side of town. 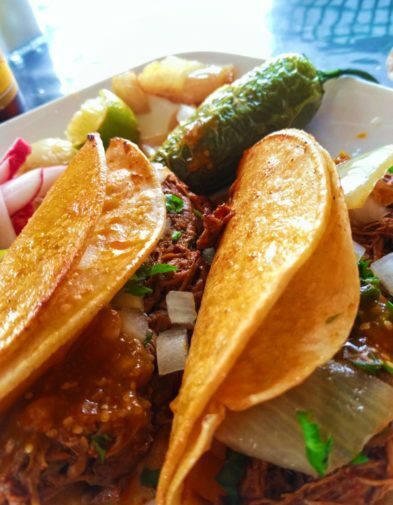 Home to much of the Santa Maria Valley’s farmers, there is a very strong Mexican culture and no shortage of awesome, authentic food. Carnecerias around every corner, you’re set for deliciousness everywhere. We stopped into Tacos 805 for lunch and totally scored with a gorgeous torta (Mexican sandwich) and barbacoa. 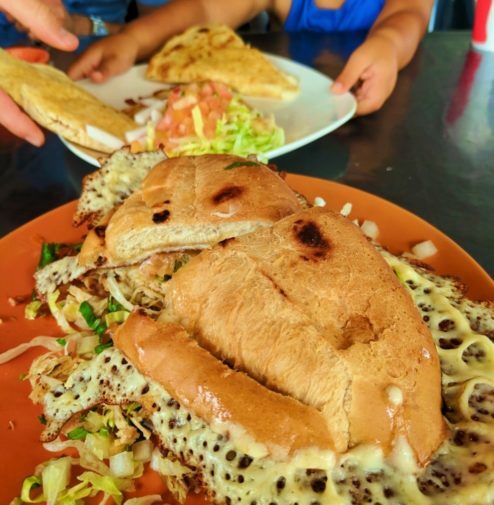 While the restaurant environment wasn’t fine dining, the food was perfect and just like our favorites we seek out when we’re road tripping through Mexico. Tip: the Santa Maria Valley includes the town of Guadeloupe, which we only got to drive through. If it fits into your schedule, find some wonderful eats there too and then tell us where to visit next time. 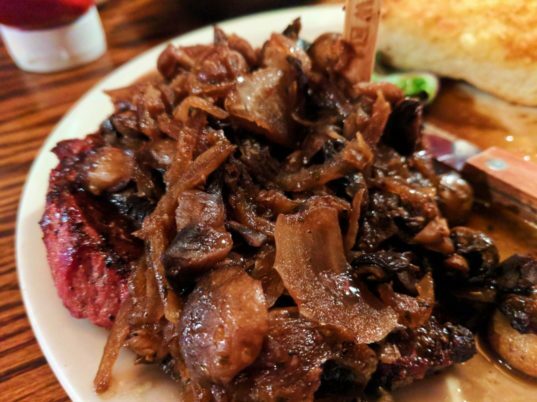 We aren’t big meat eaters, but when you’re in farm and ranch country, sometimes you change things up a bit to get the full experience. Totally glad we did, because OMG. When we were in Wisconsin we kept hearing about these things called “supper clubs” and all of the wonder that is dining at one. We heard about relish trays, grasshoppers, gingerly dining experiences. We found that at Shaw’s Steakhouse in downtown Santa Maria. So, the food was wonderful with really incredible portions, but what we really enjoyed, particularly with the kids, was the indoor barbeque. The kitchen setup wasn’t huge, but they had the completely visible operation down to a drill and it was seamless. We watched our steaks get prepped, cooked and plated all in perfect timing and presentation. Another thing about “supper club” dining that we’d heard about were the desserts. OMG. The kids were good with ice cream (another win for our youngest!) 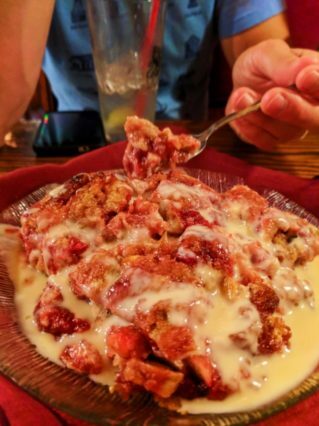 but we dug into something much more decadent: cherry bread pudding with a white chocolate sauce. Absolutely delicious and totally nothin we needed with our meal. We slept so good that night. 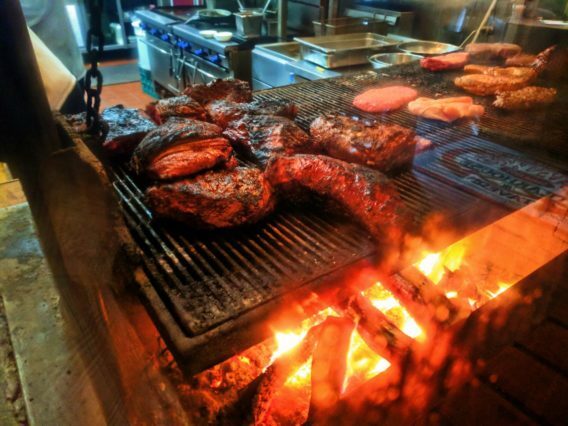 Planning a visit: Shaw’s Steakhouse is very popular and very busy. Even thought their dining rooms are good sized, you’ll still need a reservation. 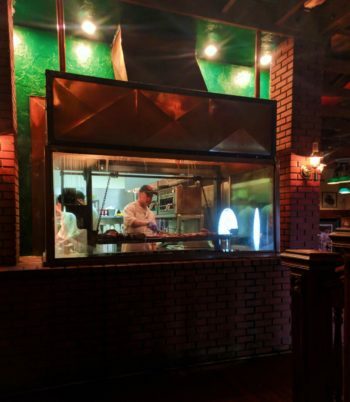 That kitchen is small and dining at Shaw’s is an experience, so be sure to plan a day or two in advance. Tavern had such a different meaning for me growing up. 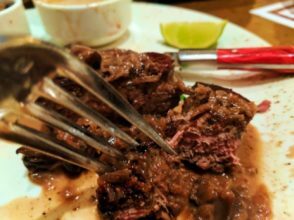 Now I know that it’s a place where, yes you can can adult beverages, but it’s also a spot for really good cowboy style food. The Far Western Tavern in Orcutt, California has been around for nearly 60 years (founded 1958). 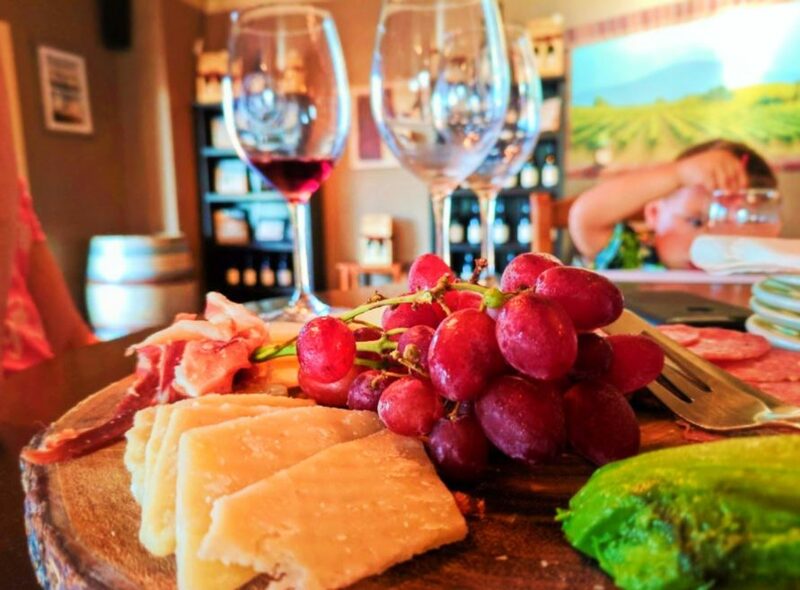 We’d heard about it from some locals while doing a wine tasting and then ate there right after. 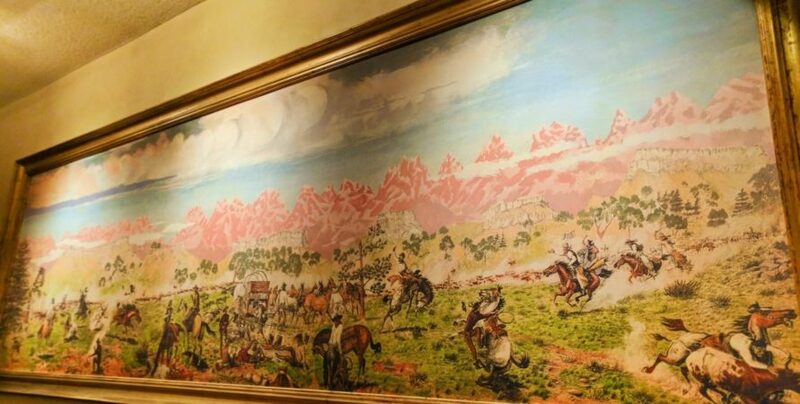 Part old-west saloon and part cowboy dining room, it was the perfect place to experience California Ranch cuisine. 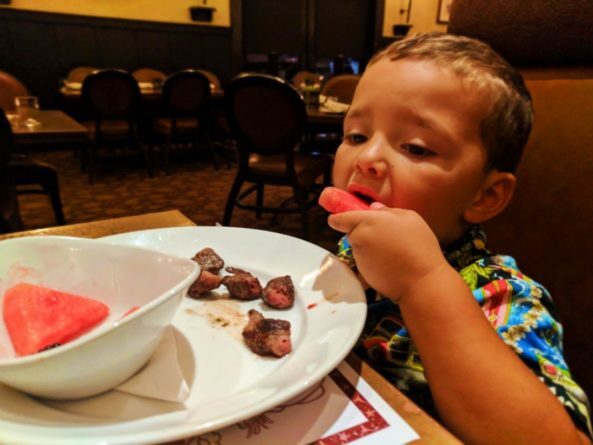 When your two year old orders a steak squewer you know you’re in a great restaurant… and that he was meant to be a cowboy. I think the real winner for the dinner was the filet mignon with a mushroom sauce/pinot noir reduction. How can I ever order beef again? It won’t live up to that meal. 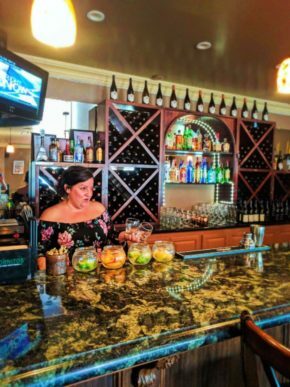 Planning a visit: like with Shaw’s Steakhouse in Santa Maria, the Farwestern Tavern is a popular place and well known beyond the town. Make your reservations as soon as you know you’ll be there. You’ll be glad you did! We should’ve known as we drove into the Santa Maria Valley that there was going to be lots of wonderful wine. On the dissent from the Los Padres National Forest down into the Santa Maria Valley we drove past a student vineyard, loads of wineries and endless rows of grapes. 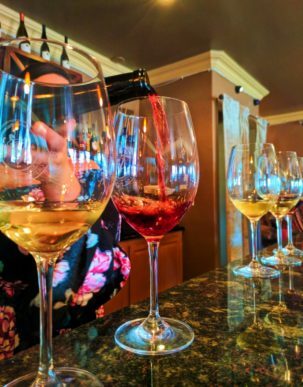 Each meal was accompanied by wonderful local wines, but then an afternoon at Ca’ del Grevino really showcased what we love about being in any wine country. And as delicious and complex as the dolcetto and syrah were, we really enjoyed the Element Pinot Noir. 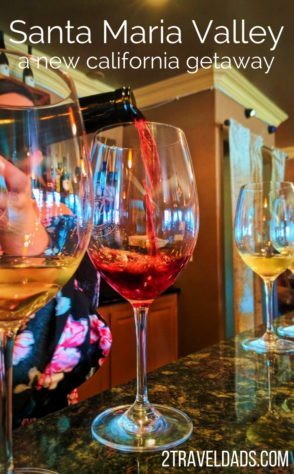 Being from the PNW, whenever we roll through Oregon we get to try all kinds of great wines, so digging into a complex California pinot was delightful. And the tasting room manager was a gem too. She might’ve made the wine amazing. Not sure. Either way, it was a great addition to our time in the Santa Maria Valley. Planning a visit: like with any family time in wine country, we recommend bringing either a quiet game or art supplies to keep kids occupied. And snacks; kids need snacks at all times. Our time in the Santa Maria Valley was a day or two too short. Next time we’ll be sure to schedule our trip differently. There are more outdoor adventures to experience and more wine to taste. 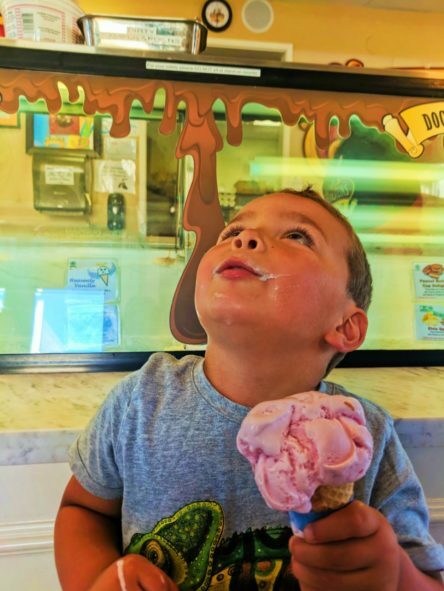 There’s more to learn about farm country and the kids haven’t gotten to experience every flavor of ice cream the Valley can turn out. The Santa Maria Valley was such a great new way to experience California and we’ll happily return any time. 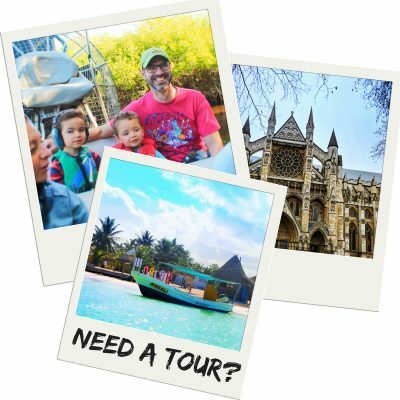 Want to pin this for your own Visit California travel planning? Go for it! SO FUN! I need to get back up there, it’s been too long. And I want to check out Oso Flaco, that looks really cool.